So, you have been trying to create a compelling sales letter for your offer and you can’t seem to crack the code. You’ve tried everything from Video Sales Letters to Long Form Sales Letters, only to come up short. … And you’re wondering if there might be a secret recipe to writing a sales letter that converts? In short, there is… Kinda. By the time you finish, you’ll have an answer to all the questions you have about writing effective sales letters and what you need to do next to get one done. Can you write something that sells, when you don’t know who is going to buy it? Think of writing a sales letter as blind dating… You can find a person with whom you click and get on the right foot from the start, but the chances are pretty low that that’s going to happen the first time out the door. On the other hand, if you know a person before meeting them and have a good customer avatar built, it becomes easier to get on the right track and lay the foundation for a long-term relationship. Right? Their deepest, darkest fears... The things that keep them up at night. What problem they're looking to solve, and with what urgency their looking to solve it. Their motivations for a solution, even the stuff that they don't consciously comprehend themselves. Why they are seeking a solution now, as opposed to a month or a year from now... What triggered their involvement? Inside our book, "Convert," we take an exhaustive look at building customer avatars and relating those to target markets, plus a TON of stuff on selling to them! Click here to grab a copy! Where are you planning on doing the marketing for your offer? The marketing channel you use is going to be an important factor in gauging the success or failure of your sales copy. For instance, if you’re running a lot of Facebook traffic, you’ll want to use a Video Sales Letter (or VSL for short). 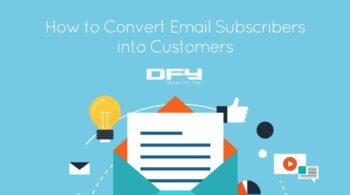 If you’re running email traffic, a more traditional sales letter approach might be more advantageous. Remember, what works on one platform might not work on the other. You have to consider that each type of traffic pulls in prospects and buyers with a different intent. Social media is interruption based advertising. A person who clicks wasn't explicitly looking for your 'thing' but it caught their eye. Search and Google Adwords are about discovery. Someone entered a query into a search box and landed on your page because it was deemed appropriate for helping them solve their problem. Email traffic is interruption-based but the prospect opted in for something in the past, meaning their willing to take action and are already interested in things related to your offer. 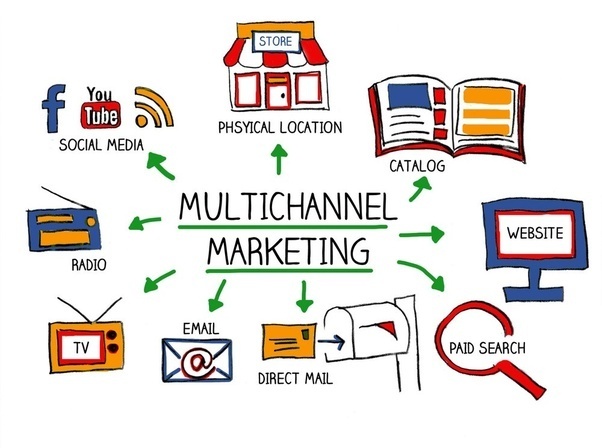 At the end of the day, matching up the marketing channel with the sales letter type helps to increase conversions. There are two types of sales letters: video sales letters and long-form or long copy sales letters. The long copy sales letters are the traditional ones. 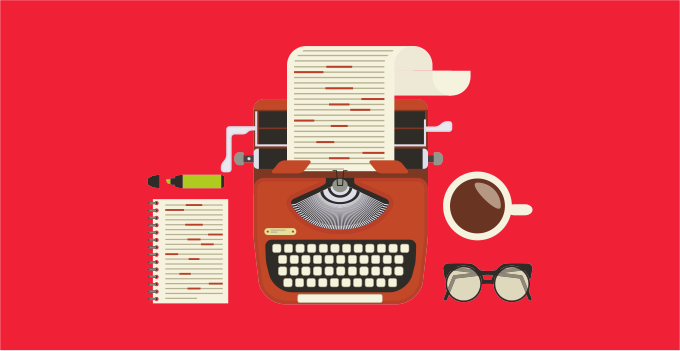 Now, long form sales letters are just that – LONG! A lot of the time, they’re anywhere between 10 and 20 pages typed. Moderate and long copy sales letters are heavily graphic based, so there are a lot of graphics, images, fonts, and attention grabbers. They don’t easily convert buyers now, so fewer people are using them. They still work though and they can also be used in a way that video sales letters can’t. One of the most effective sales tools in recent years is the video sales letter or VSL for short. A video sales letter is essentially a video version of the traditional, long-form sales letter. The great news is that the skills you learn from writing sales letters and other copy apply to writing video sales letters as well. A video sales letter can contain any kind of video content you can create, even what you would typically see in TV commercials. However, when you’re just getting started, slideshow-style video sales letters are the easiest to create. These video sales letters typically involve a Powerpoint-type presentation, narration, and optionally, a bit of music in the intro or close. The narrator can appear on camera, but that is usually not done. If the product is something that can be demonstrated on screen, like software, you can include a short demo within the video sales letter. In the demo, just briefly show the product and mention some of the key features. 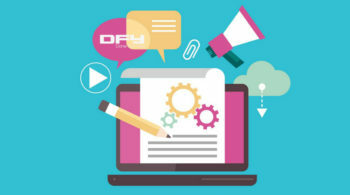 For software you can make a separate demo or product tour video that goes into more detail; include a call to action at the end and put this video on its own web page. 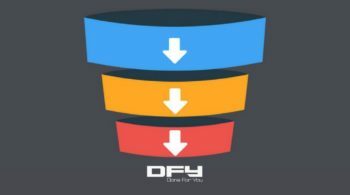 If you're interested in learning more about sales letters, sales videos and their role in sales funnels, make sure you download the Funnel Factor Report here! More than 80% of the readers online don’t go beyond headlines. – Inbound.org. This illustrates quite clearly how important it is to create a compelling headline… Something that immediately grabs the attention of your viewers or readers and helps pull them down the page. The better your headlines are, the higher the chance of readers going through the entire sales letter and doing what you want them to do – in our case buy something! 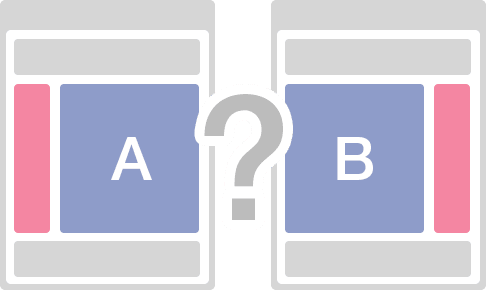 You can begin by creating multiple headlines for the same copy and perform A/B testing or split-testing, keeping what’s working and throwing out what’s not. The results of the tests can help you figure out what kind of content is turning out to be the most successful. So, you can focus on that prospect in future. One of the easiest ways of writing great sales scripts easily is to use the Video Sales Letter Software inside Axis's Marketplace! In the world that’s being dominated by technology, who doesn’t like getting personal attention? That’s one of the reasons customer segmentation and marketing automation are so powerful. This personalization strategy can also work when writing a sales copy. Try to speak to your users with your content. For instance, by incorporating the word ‘you’ in your sales copy, you increase the effectiveness of your sales copy many times over. Share personal stories. When your prospects hear them, they put themselves in your story which draws them into the sale! Describe the solution. Tell them how you solved the problem for yourself AND what the impact has been in your life. Make your customer feel special and let them know that you understand where they’re coming from. Let your copy sit. Write it, save it to your computer, and then come back to it after a few days. Your brain will be actively trying to come up with better copy and you'll no doubt have some realizations over that time away that'll make your sales letter that much better! A wise man once said creating compelling sales copy is like playing a game of chess. You’ve got to be really careful with your moves and know exactly where you’re going when you start out. You should be paying special attention to the words and phrases you are using in your content. For instance, writing short and crisp content is a great way to keep the readers hooked to what you are trying to say… But, when you’re writing short and snappy sentences, is your reader really taking in and interpreting your words? Or are they just speed reading so they can get back to Facebook, without giving your sales copy a chance to persuade them? I used to think that copywriting power words needed to be used whenever possible, but here’s the deal… Buyers are smart. They see through things in an instant anymore. Words like “Breakthrough, New, Instant…” They work. But will they work for your market? Or, would a more genuine track in your sales copy convert better? One where you educated them, understood them, and truly wanted to help them solve a problem in their life? Why is the user on your website? Why did they take time out of their day to visit your sales letter? Because you have something meaningful to offer for them – right? You need to make sure to include benefits in your sales letters. Studies have shown that when the simple word, “because” is added to a sentence, effectiveness of that sentence doubles. Let your prospects know what will happen when they choose you, by way of the benefits you include in your sales letter. The funny thing is, prospects internalize those benefits and make decisions based on them. But, they also verbally express those benefits to others as a way of justifying the purchase! Benefits are a dual-edged sword that you should be making great use of in your sales letters! They say actions speak louder than words. But, in copywriting your ‘Call to Actions’ are the most important part of the sales letter. Your call to action or CTA is the most important part of your sales letter. It’s the ‘thing’ that gets your prospect to pull the trigger! The KISS formula – keeping it short, and simple! Power Words – like register, download, and signup! Actionable – Click here, right now, and more! Most important of all, you need to be precise with the location of your call to action buttons. In a long form sales letter, the CTA button needs to go towards the bottom. You can even sprinkle CTA links through the copy as someone moves down the page. You never know when someone will decide to buy! 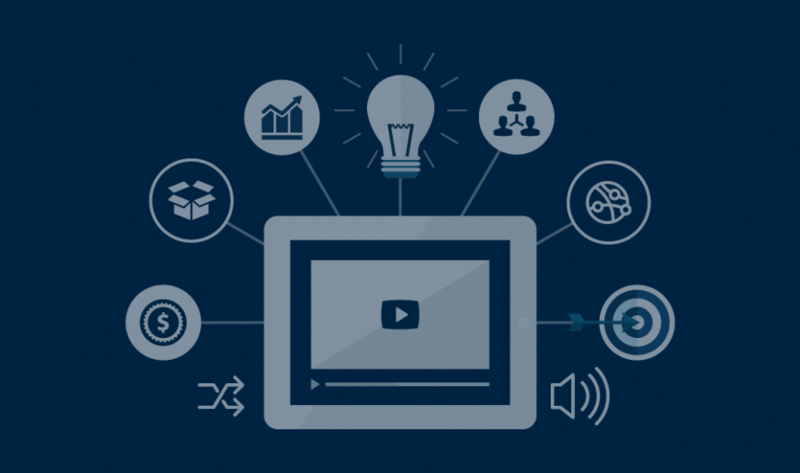 With a Video Sales Letter, you want your CTA button to appear underneath the video when the pitch is actually made… That’s usually at least a few minutes into the sales letter. 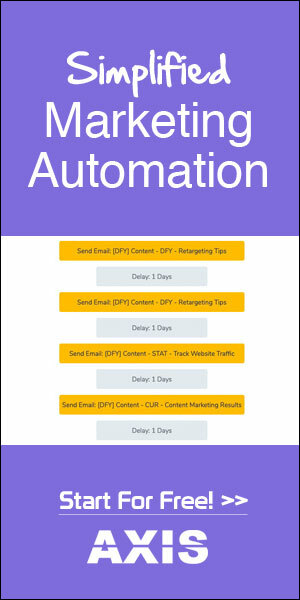 If someone comes back later, there is marketing automation tech that’ll let you show that button immediately when someone hits the page a second time. Play with colors and placement of these ‘Call to Actions’. Studies show that the color of these buttons can put an impact on the user behavior. So, test as much as you can and then use the one that shows the maximum success. Your sales page is probably the most important page on you website. Your landing page runs a very close second. As such, it’s important to continuously split test your sales pages with new sales copy, different video sales letters, alternative headlines, etc. 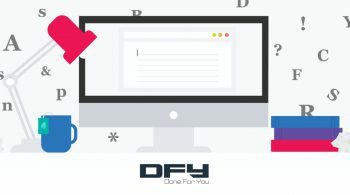 From the words you use in your sales letter to the graphics on the page to the call to action buttons, you need to thoroughly split test everything. 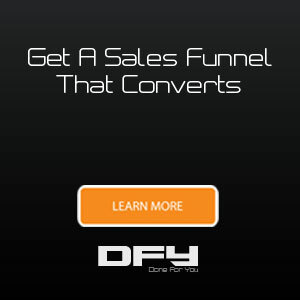 One small change can yield a 2% better conversion, making you a LOT more money!. The more you test, the easier it will be for you to understand what works and what does not with your readers and your potential audience. At the end of the day, you want to maximize the chances that your prospects will convert into buyers. You need to be smart with your copy and willing to experiment and track the results of those experiments to be successful. Focus on split-testing one thing at a time. For instance, test the color of call to action buttons and the content written on your sales letter separately. Similarly, test the headlines and the call to actions separately. 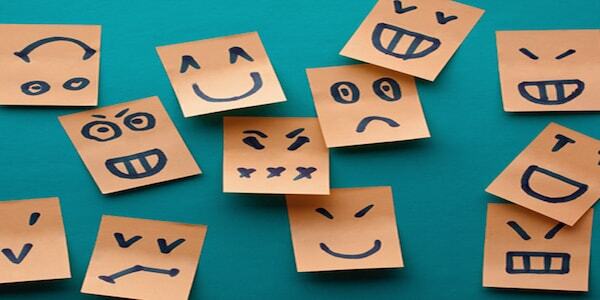 To sum up this post, writing sales letters that convert is entirely based around speaking to your customer avatar and making them a compelling offer that will help them solve a problem in their life. In other words, start with the end in mind. Put together the puzzle pieces and blow the doors off with a sales letter that’ll get sales! As always, if you need a fresh set of eyes on your sales process and want to streamline it, book a strategy session with us and we’ll get it figured out!